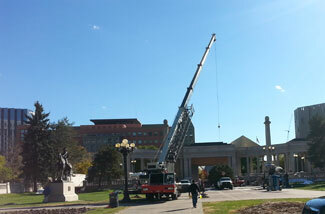 B&C Steel provides custom crane rental service with fully accredited riggers, crews, and CCO certified operators. 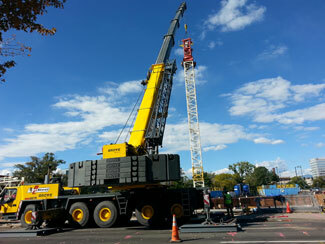 We can help you tackle any crane needs from air units to gas plant work to tilt- up concrete. Our B&C Steel crews can rig, set and weld on your job, hourly or by contract. Call us today at 303-297-3842. 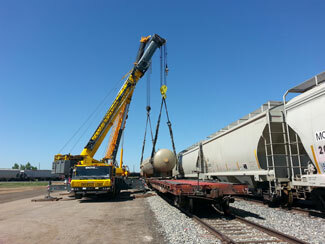 Call B&C Steel for Emergency Crane and crew work 24 hours / 7 days a week. Contact Bryan at 303.944.6833 for after hours questions.